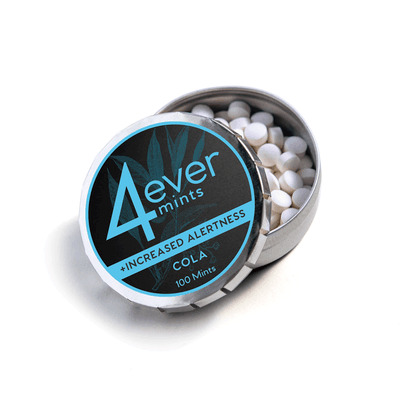 4everMints Appetite Control X4 is a Orange Cream Flavored, long-lasting, slow-dissolve time-release breath mint that is fortified with the proven supplement Chromax® (chromium picolinate) to assist in appetite control and weight management. 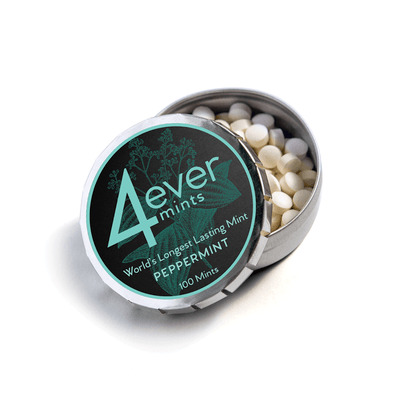 Each tablet of 4everMints Appetite Control x4 contains 100 micrograms of Chromax®. 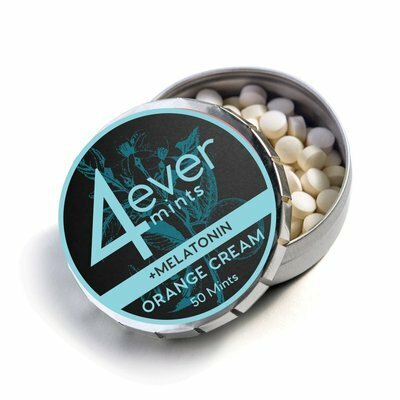 4everMints Appetite Control 4X Orange Cream 50 ct has been added successfully to your wishlist.